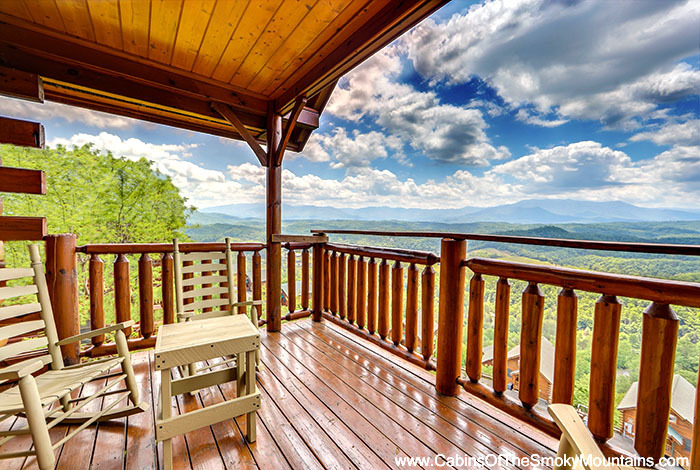 This luxury 1 bedroom has all the views, and all the relaxation. 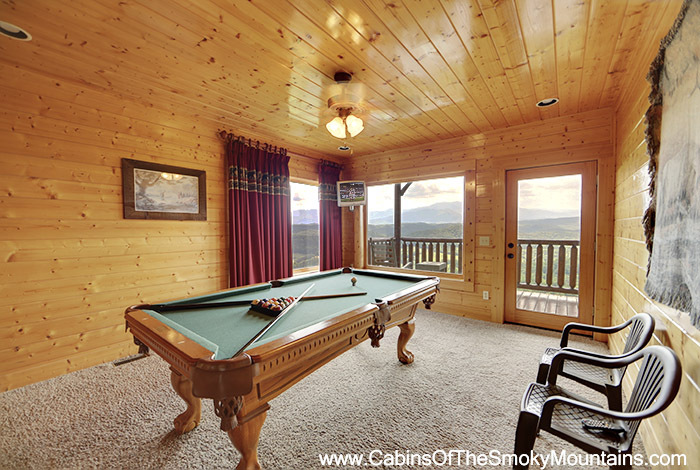 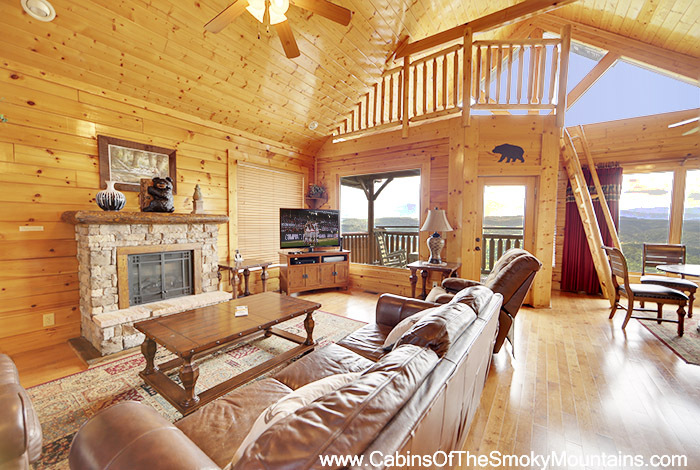 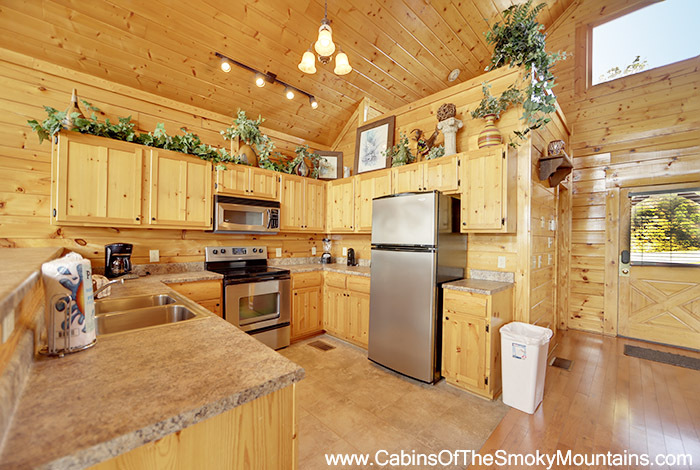 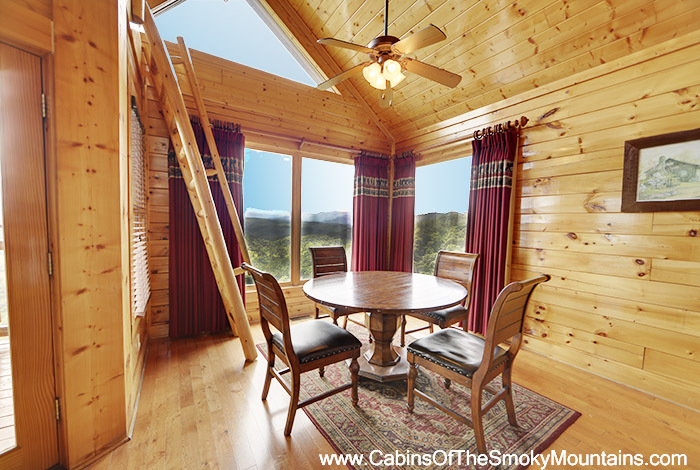 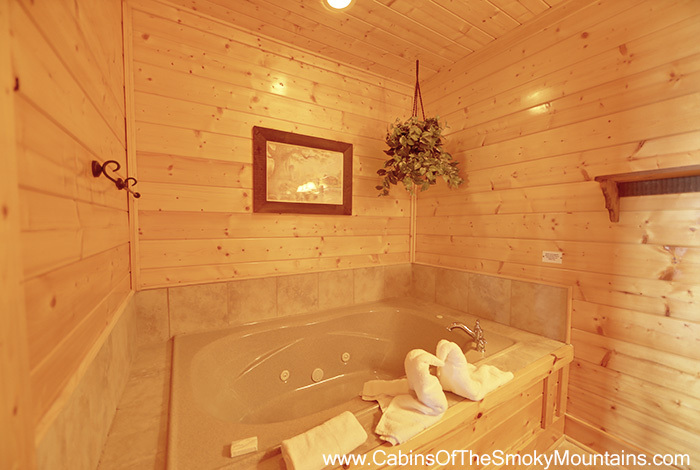 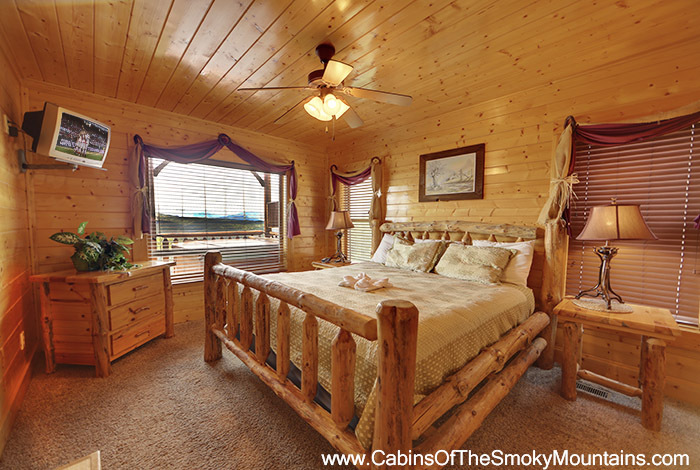 Located just minutes from downtown Gatlinburg and Pigeon Forge, Mountain Paradise is the perfect cabin for any getaway. 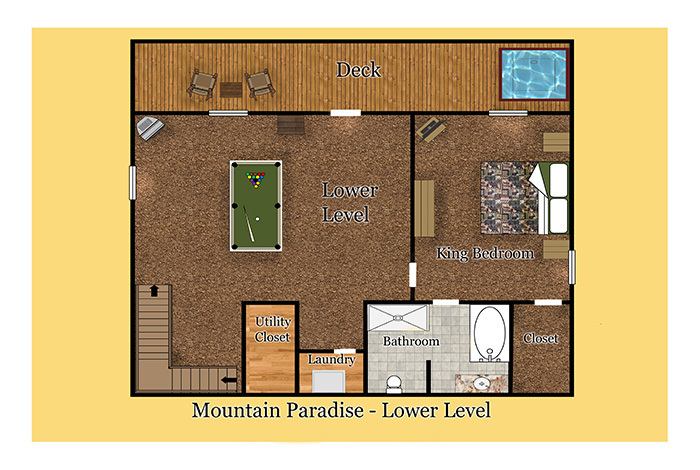 With your very own hot tub, jacuzzi, and pool table, you'll be enjoying luxury at its absolute finest. 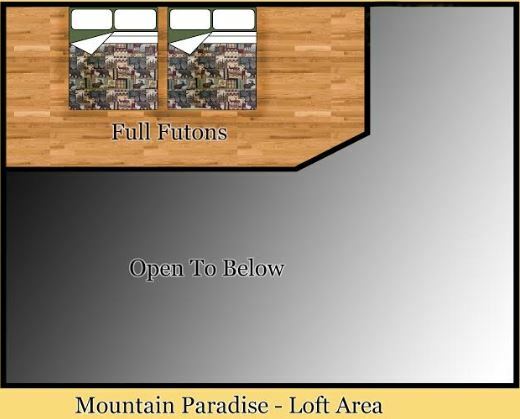 Full TV package along with Netflix will also be entertained for hours. 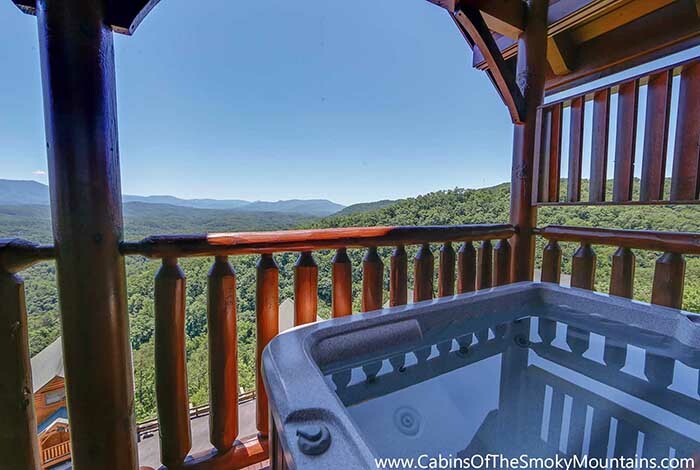 Take a short drive to Dollywood or the Dixie Stampede, then relax on your very own balcony overlooking the Great Smoky Mountains. 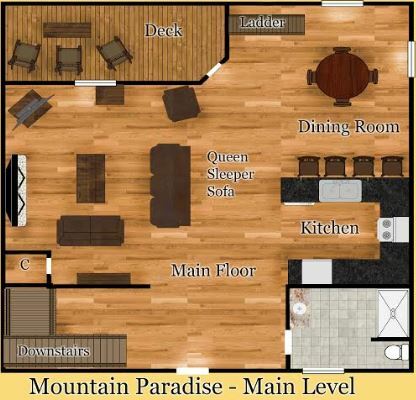 A love to last past Saturday and beyond, Mountain Paradise is for you!